I am a freelance translator with a scientific background in HEALTH, currently living in the US. 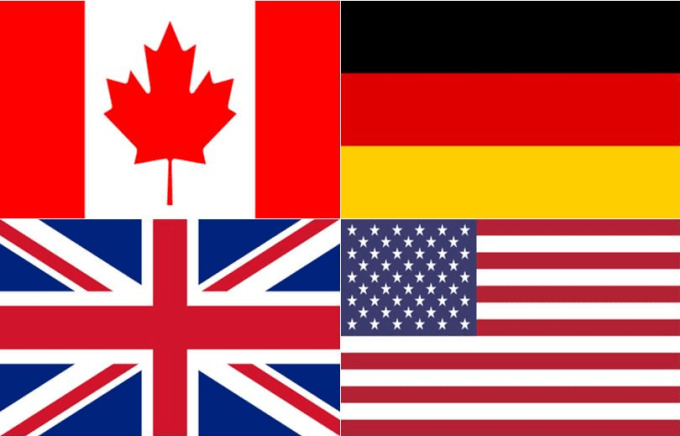 For more than 5 years now, I used to translate English to German and vice versa, processing more than 800 translations for more than 550 happy customers from all over the world – from whole books to short keyword lists – I will make sure to transmit the message and leave satisfied customers! · All documents and personal information are absolutely confidential. · All translations are manually done and proofread. · My work is clean, professional and fast. · I DO NOT USE any translation software. · I work with a proofreader who checks the work for any flaws after me. I promise to impress you with my work! Place your orders NOW! Merci pour votre confiance et votre fidelité.